Piece Regen have been appointed to drive the revitalisation of the Old County Hall in Ipswich, famous for containing the law court where Wallis Simpson gained her divorce ahead of her marriage to the abdicating King Edward VIII. 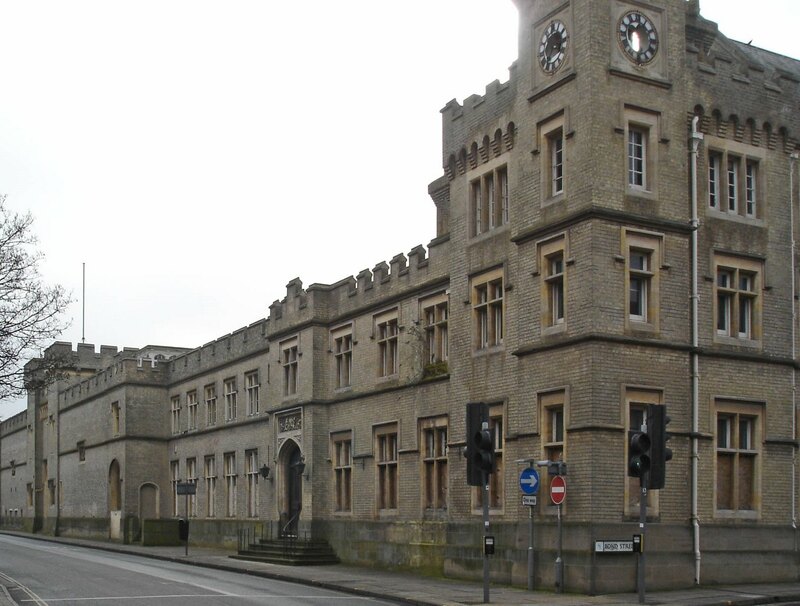 The County Hall was built in 1836-37 and has been a jail, a law court and then a council building from 1906. County Hall hit the international headlines in the autumn of 1936 when its court granted Wallis Simpson the divorce that would eventually allow her to marry King Edward VIII. After six weeks living in Felixstowe in order to gain residential qualifications, it was hoped that a divorce hearing held at County Hall in Ipswich would attract minimal publicity. Unfortunately for Mrs Simpson and the King, the Associated Press of America was alerted to the pending case and the international media descended on Ipswich for the hearing on 27th October. The successful divorce sparked a crisis that was only resolved when Edward VIII abdicated on 11th December 1936, a move that allowed him to marry Wallis Simpson in June 1937. County Hall was eventually sold by Suffolk County Council in 2004 after they moved to new headquarters. Despite its rich history and its status as a Grade II listed building, County Hall has sadly fallen into disrepair to the extent that in 2012 the Victorian Society placed County Hall on their list of 10 most endangered buildings describing it as the ‘haunt of vandals, thieves, drug users and squatters’. The dilapidated state of County Hall has been a source of frustration for the people of Ipswich for some time and Piece Regen are delighted to have been appointed by the owners to kick-start the rejuvenation of this significant building. We look forward to working with all stakeholders and using our specialist knowledge to explore possible uses. It is our vision that County Hall will become a historical landmark that the people of Ipswich can be proud of!